The U.S. Green Building Council has released a new report concerning the growing prevalence of green buildings throughout the country. Green buildings are those designed to be environmentally friendly, boasting of several energy efficiency features and built using renewable sources. By 2016, the report suggests that approximately half of all commercial and institutional construction will be comprised of green buildings throughout the country. This could be good news for the country’s energy efficiency goals and its plans to reduce consumption of fossil-fuels. The report is the first of three that are to be released throughout the duration of 2013. The report shows that green buildings and related projects could be a major benefit to millions of people in the U.S. According to the report, some 4.3 million people work and live in buildings that have won the Leadership in Energy and Environmental Design (LEED) from the Green Building Council. These buildings currently represent approximately 44% of all commercial and institutional construction in the U.S. These buildings tend to use less energy than others, which translates into savings for businesses and, for those with green homes, consumers. The Green Building Council suggests that the growing popularity of green buildings could have some economic benefits. The organization claims that the green buildings market could reach $140 billion in revenue this year, with this revenue likely to hit $248 billion by 2016. Approximately 35% of all U.S. construction jobs exist within the green building sector. 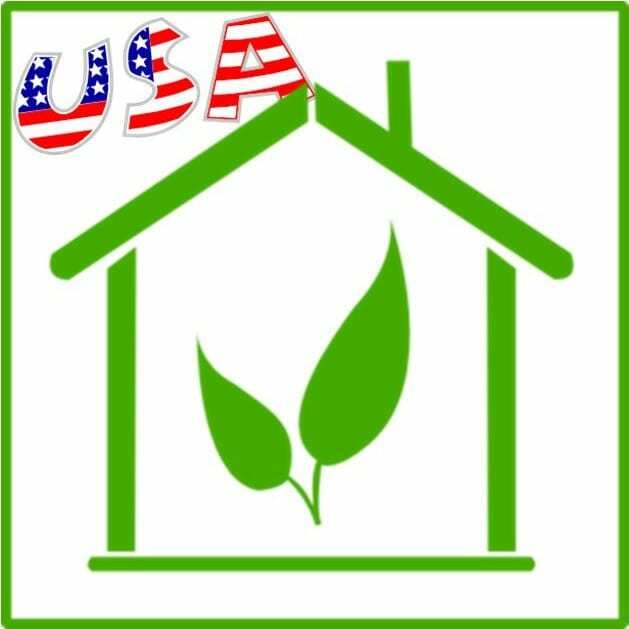 The U.S. is currently promoting the adoption of renewable energy and energy efficiency practices. There are several initiatives in place that are meant to promote green buildings throughout the country and some have been more successful than others. While environmental concerns have provided the government with a sense of urgency when it comes to these initiatives, economics has proven to be a more effective at spurring the government to action.